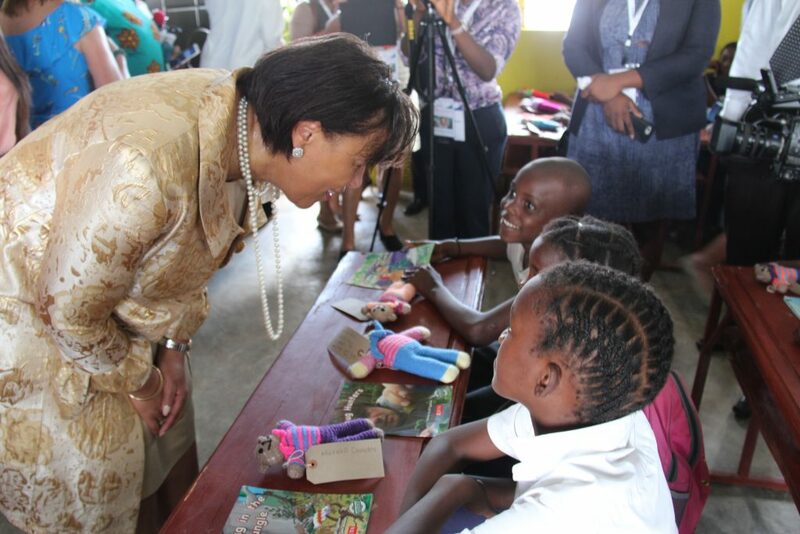 It has been another extraordinary day in an extraordinary week. 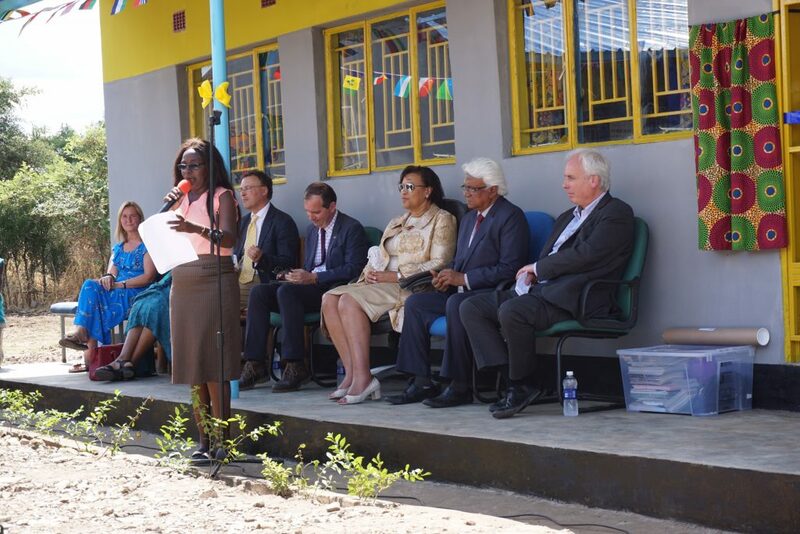 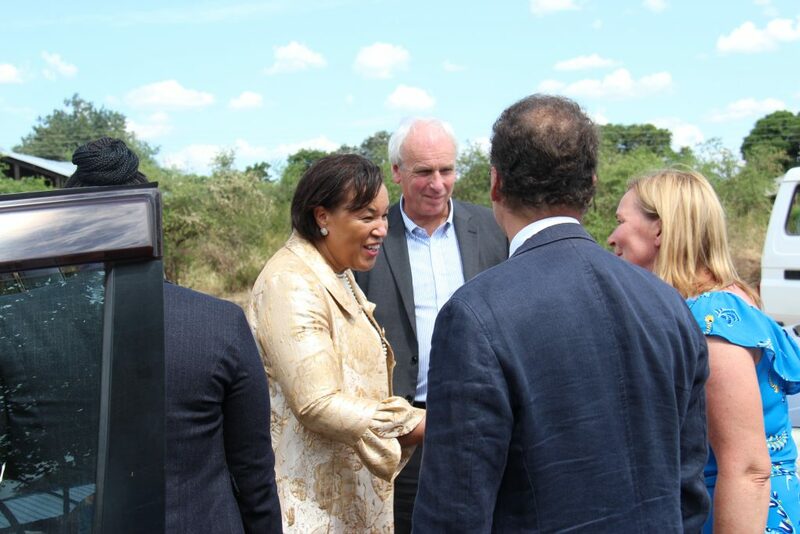 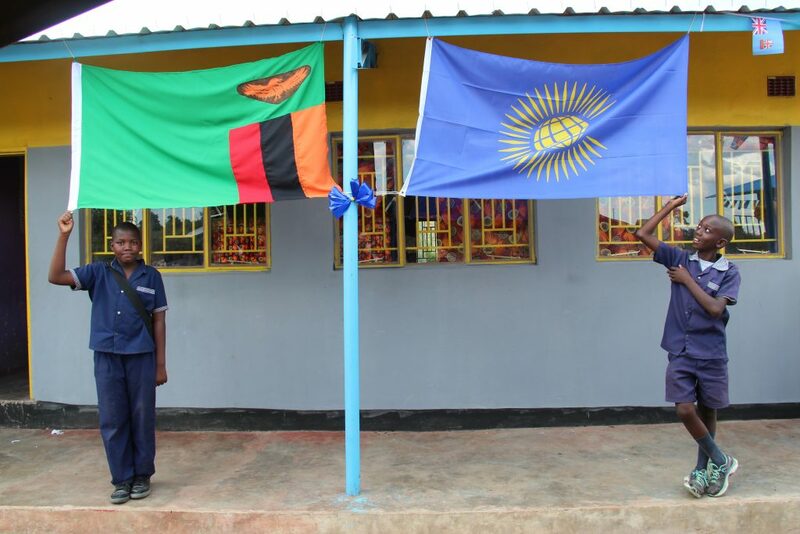 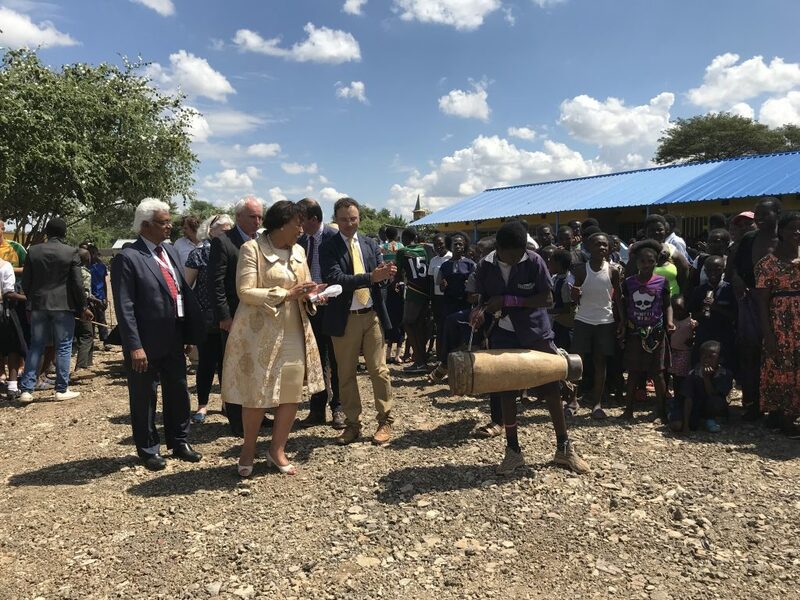 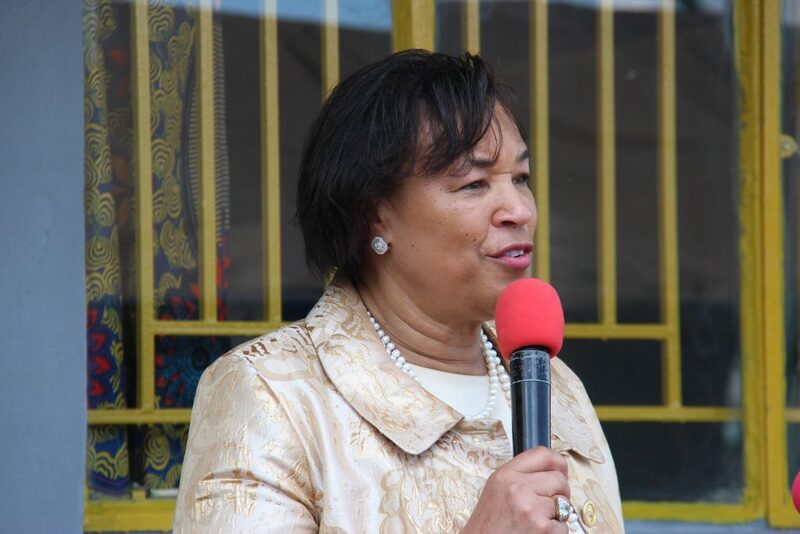 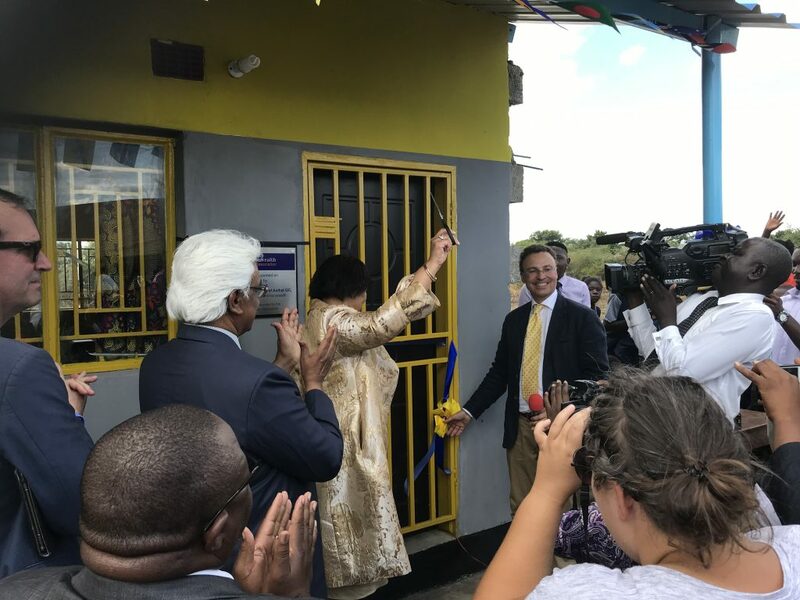 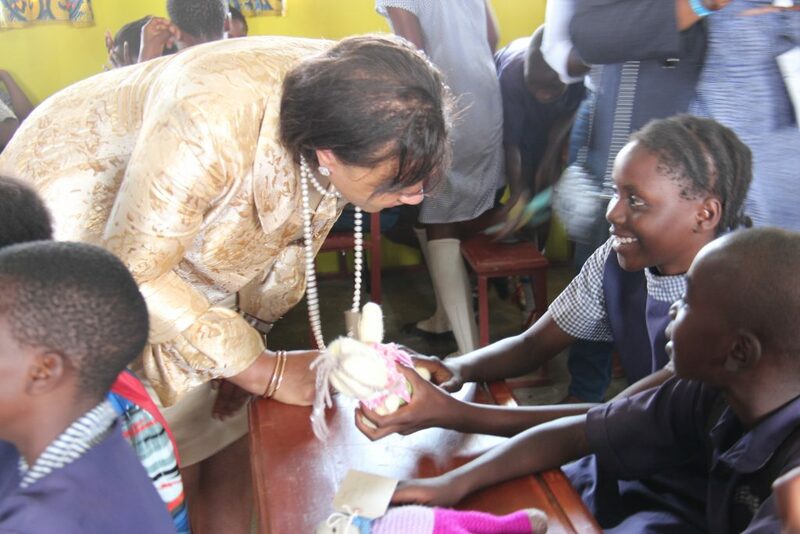 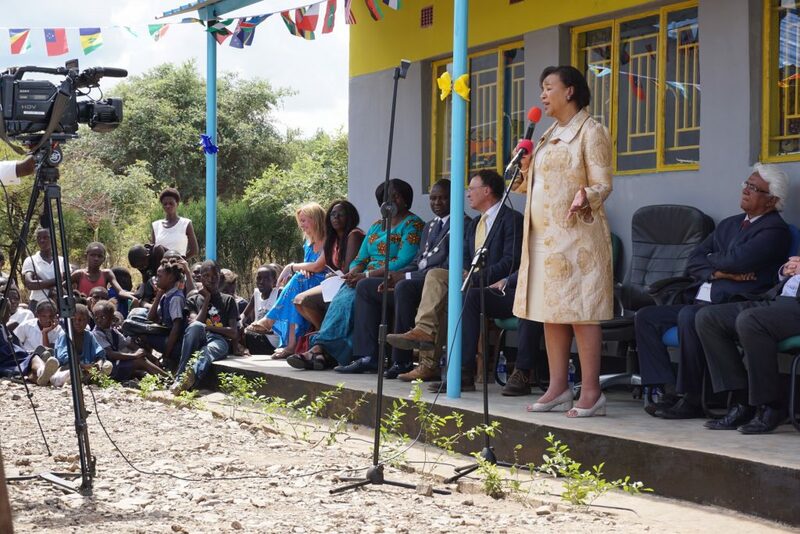 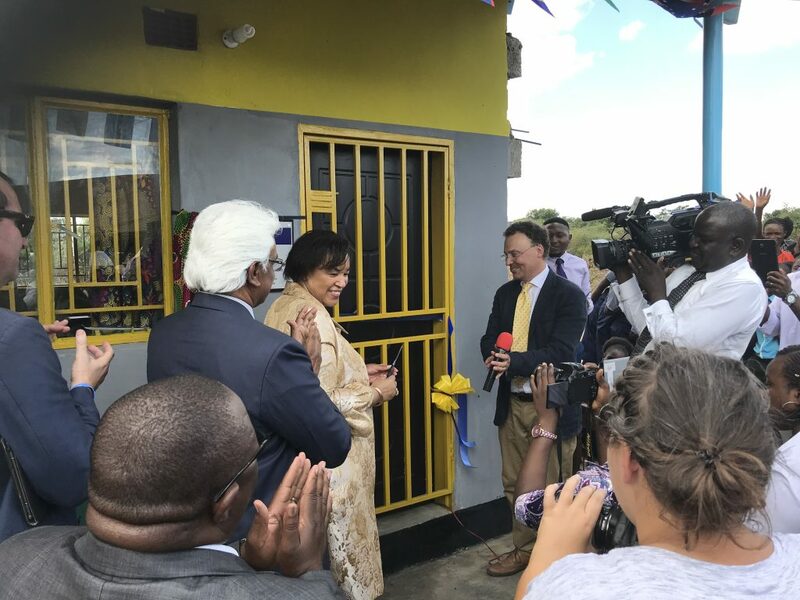 The Secretary General of the Commonwealth, Baroness Scotland of Asthal Q.C., came to Linda Community School to open our newly built fourth classroom. 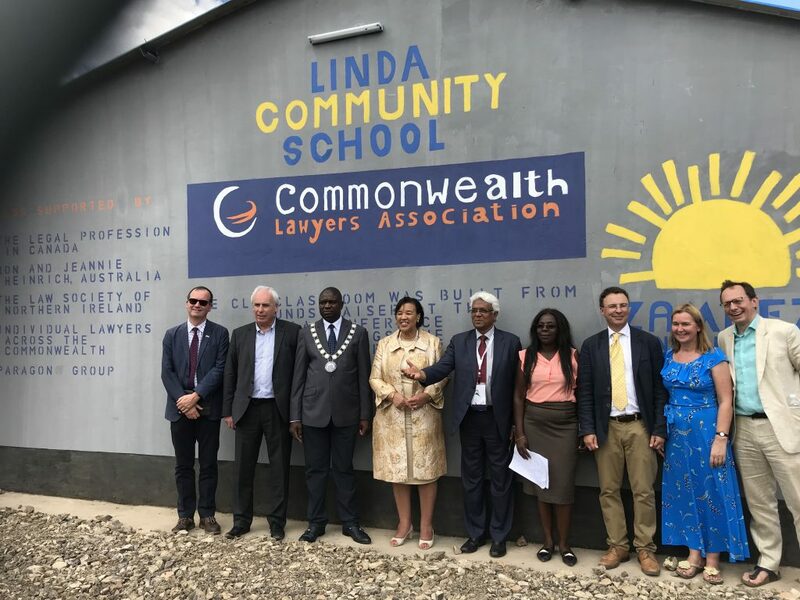 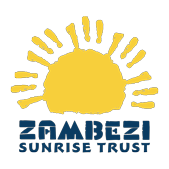 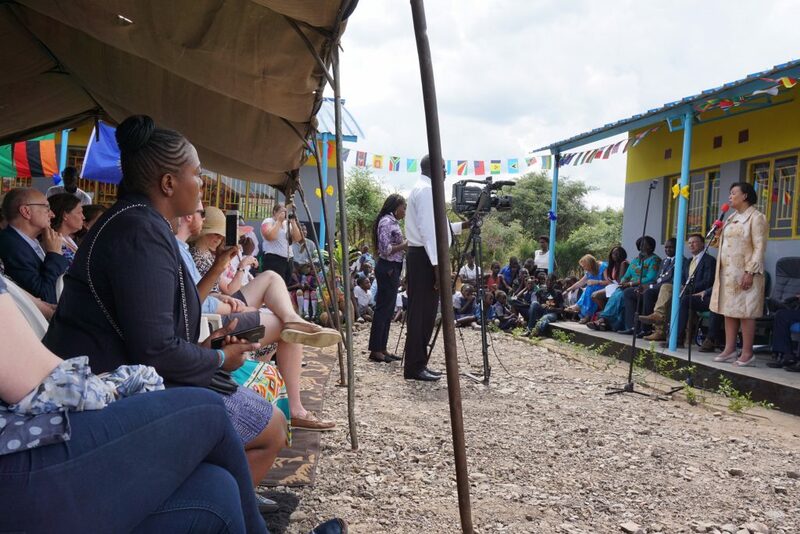 It has been funded by the Commonwealth Lawyers Association whose conference is taking place in Livingstone. 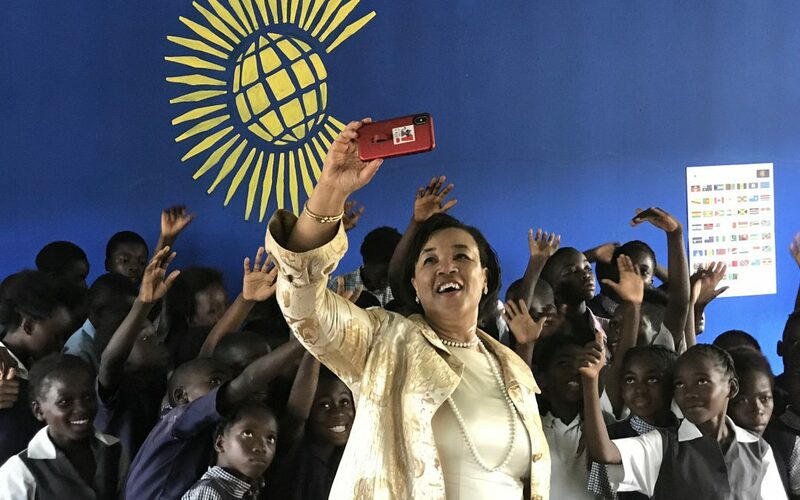 After speeches from the Baroness, the United Kingdom High Commissioner to Zambia and others, she visited Grade 4 in their new classroom….and decided to take a selfie with them! 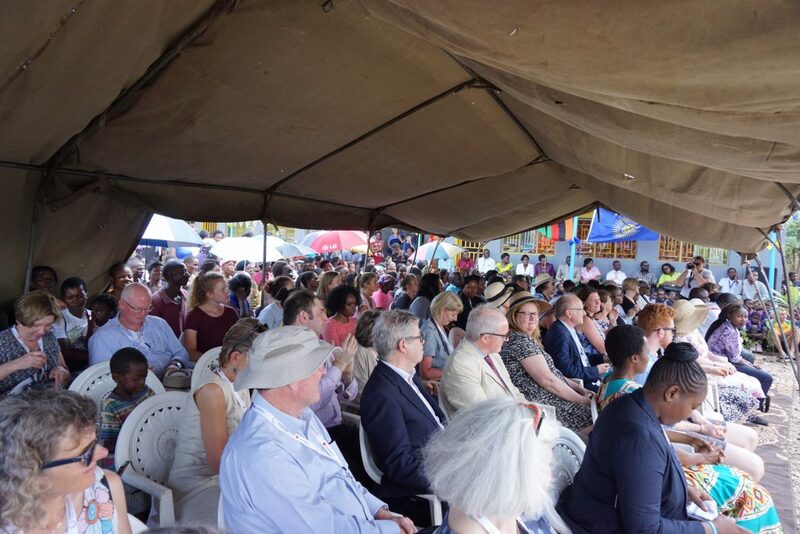 It was a great event that was enjoyed by everyone.